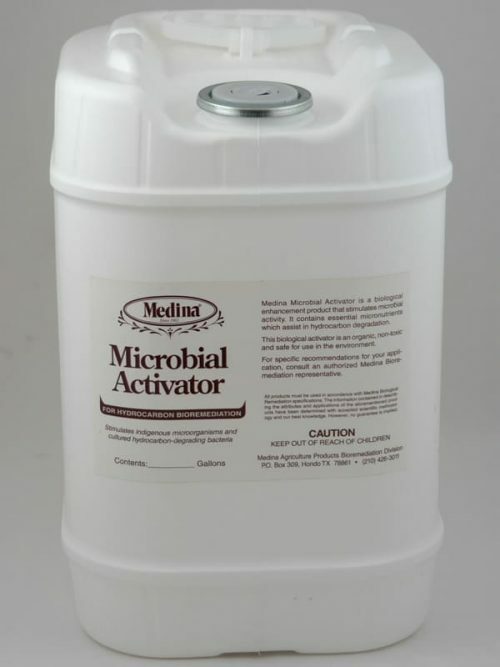 Medina Microbial Activator is a bacterial growth-promoting and growth-enhancing complex produced by natural processes. 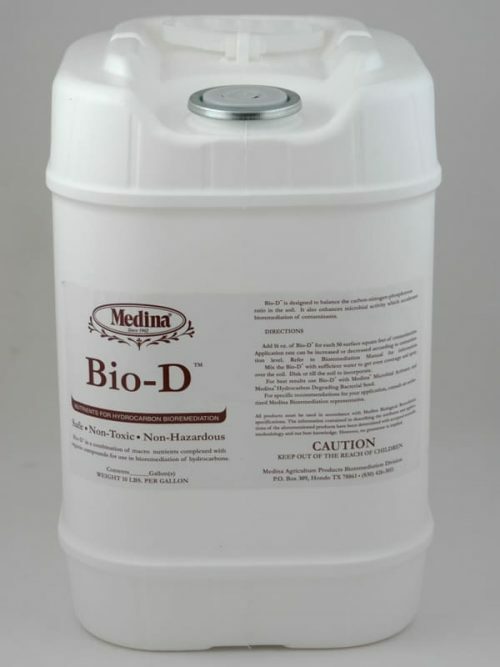 The pro-biotic nature of the complex stimulates the growth and metabolic activities of indigenous and added microbial species. 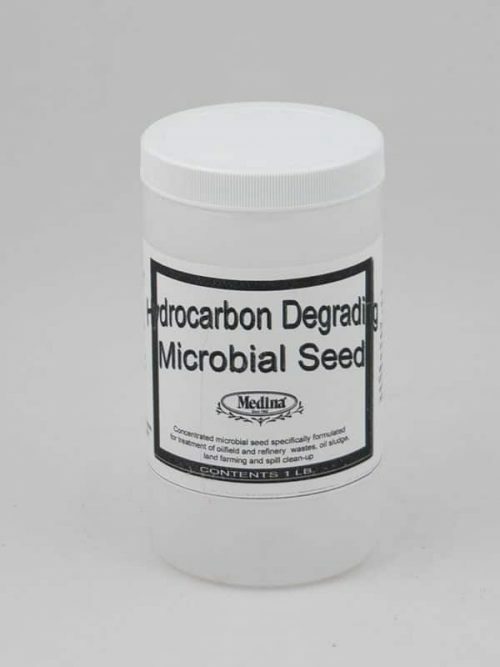 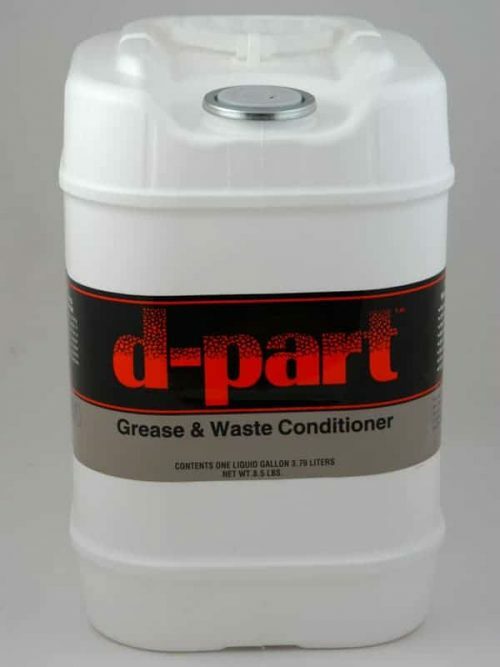 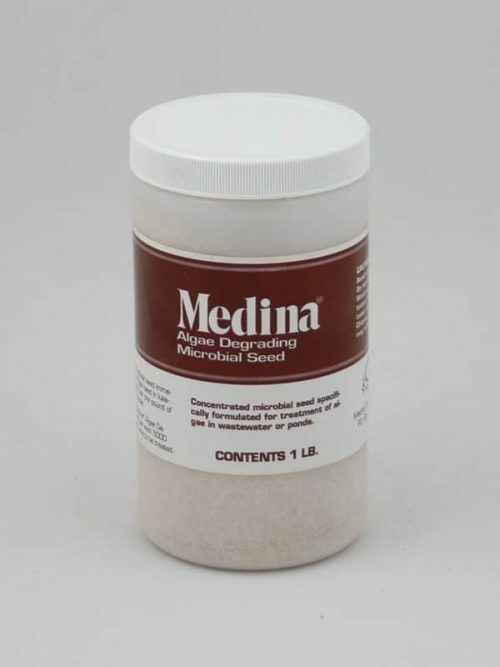 Enhanced assimilation and degradation of contaminating compounds, including metabolizeable hydrocarbons, occurs in the soil and aqueous environments into which Medina Microbial Activator is applied. 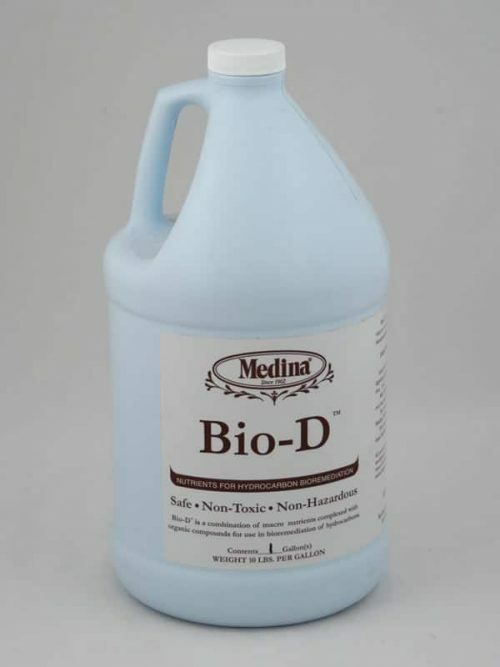 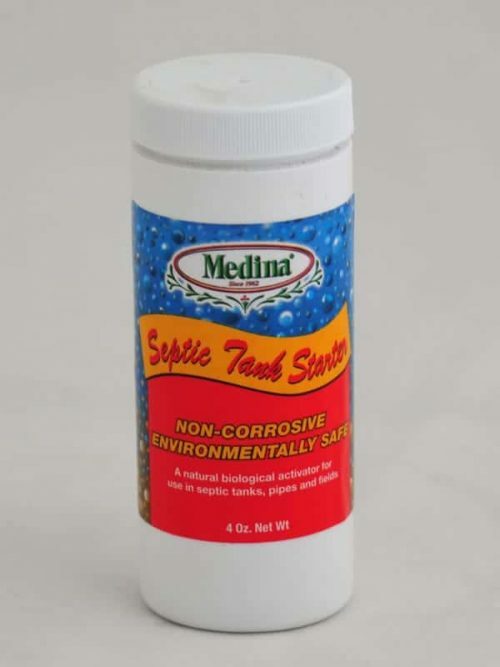 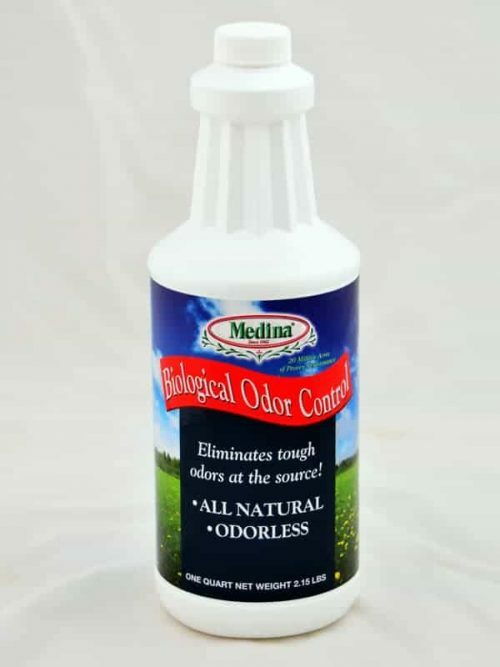 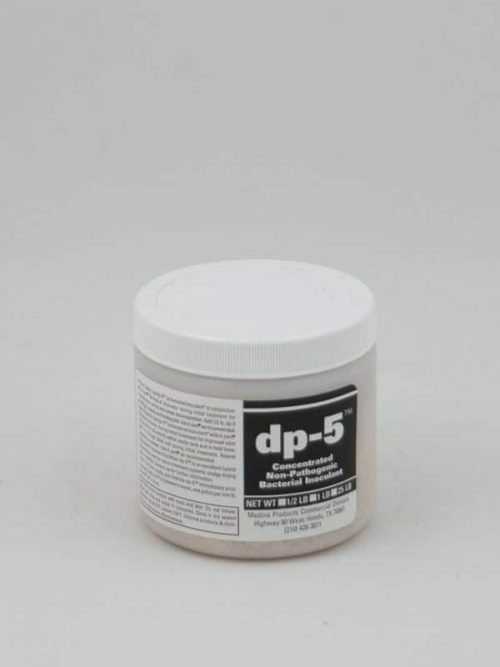 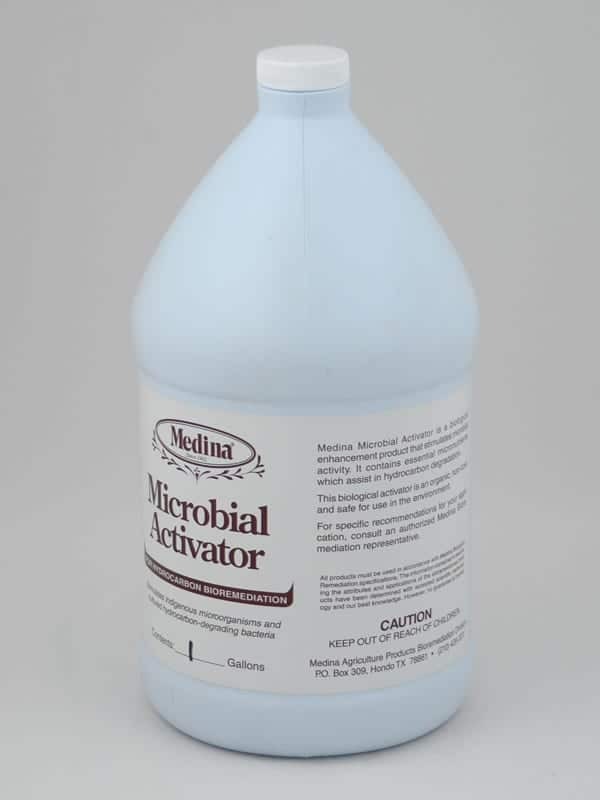 Medina Microbial Activator has been used under varying condition s of pH, temperature, and available nutrients to enhance bio-remediation of a variety of contaminating compounds. 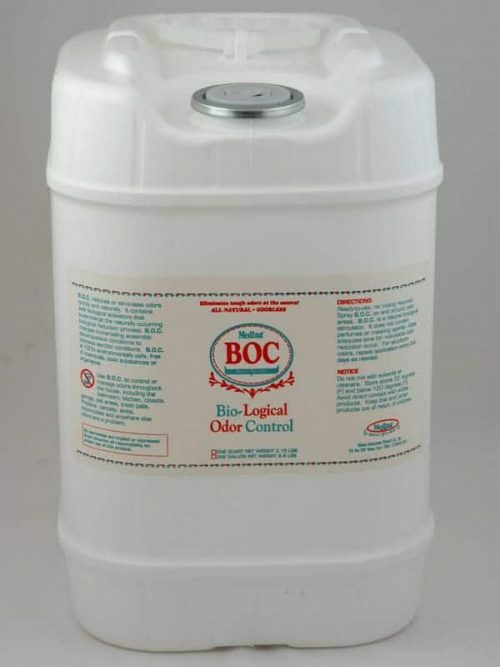 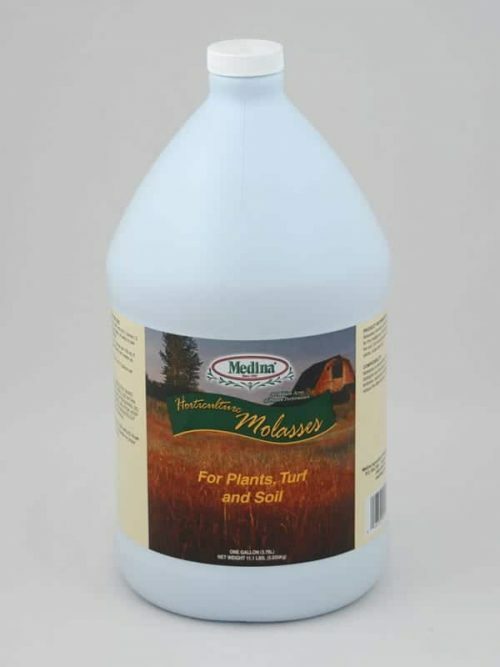 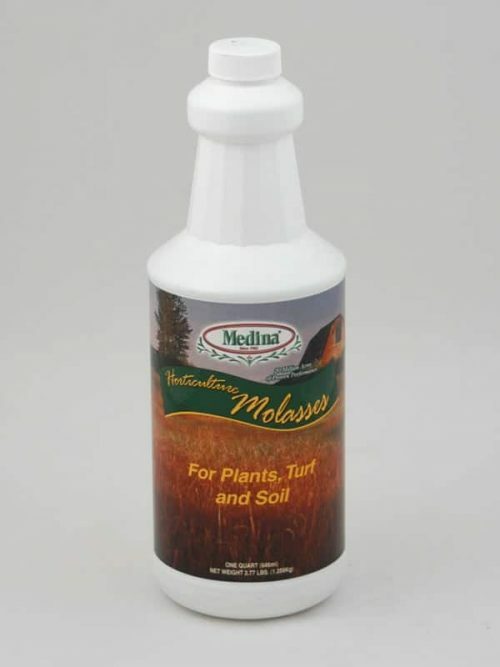 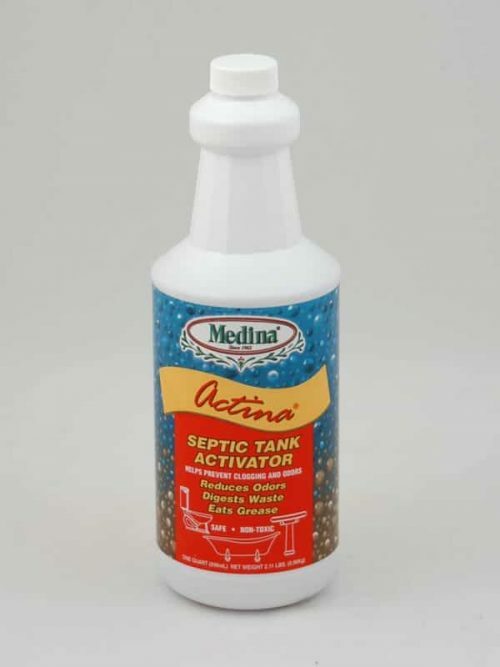 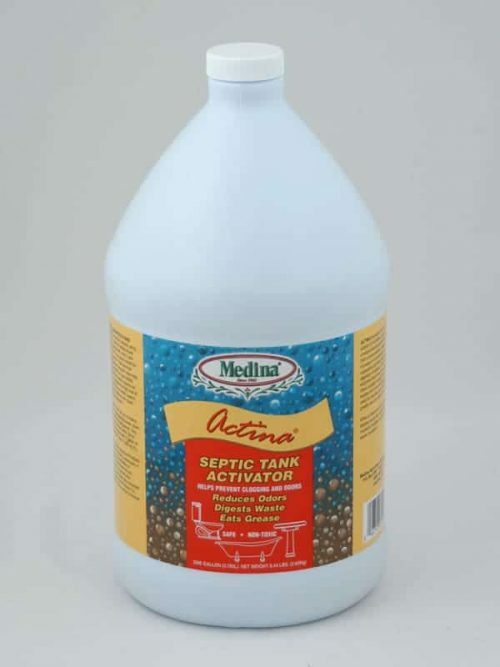 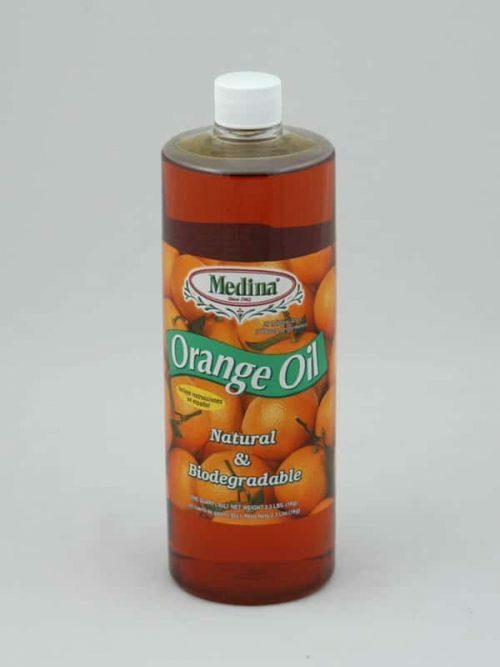 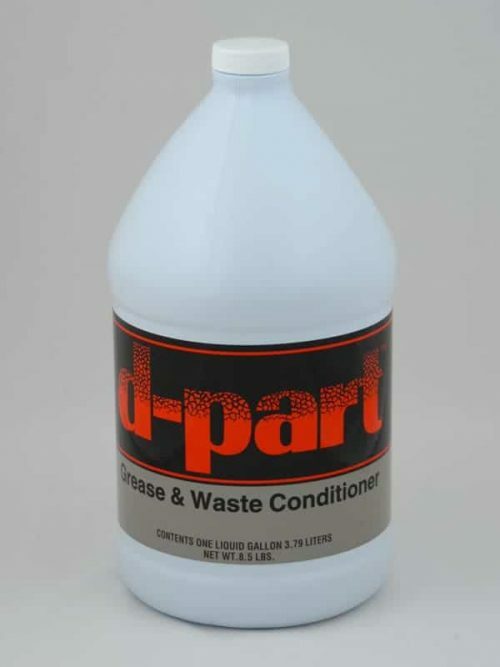 Medina Microbial Activator is a liquid product available in 5, 30 and 55 gallon containers as well as bulk.